Allegheny County say James Emswiller fell around 7:30 p.m. Thursday during a break in filming. The 61-year-old Pittsburgh man died later at a hospital. Emswiller was involved in the sound production of You Are My Friend, which was shooting a scene in Mount Lebanon. 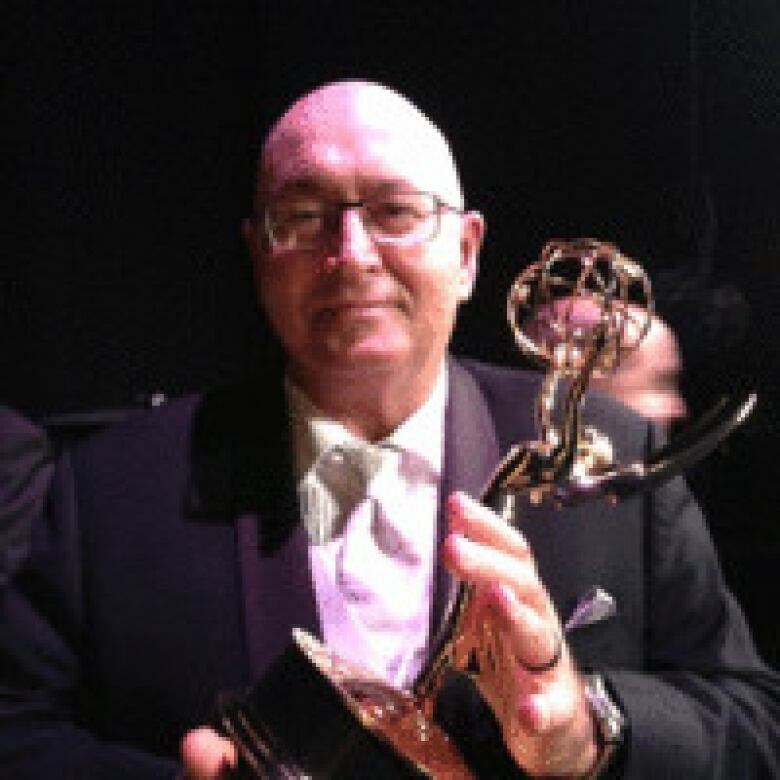 According to his entry on IMDB, Emswiller's previous credits include sound mixing work for film and TV productions such as The Avengers, Jack Reacher, The Fault in Our Stars and Bessie, for which he won an Emmy in 2015. 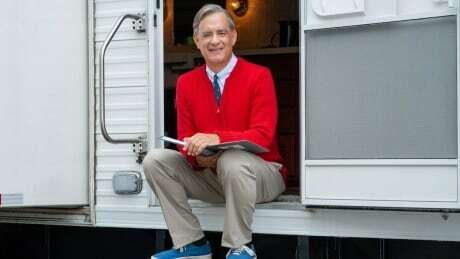 You Are My Friend is based on the life of Fred Rogers, the genial host of Mister Rogers' Neighborhood. Film star Tom Hanks, who is playing Rogers in the movie, was at the site and later left.